2015 was a good reading year, but not the best. I definitely read less that previous years, and even if I read some good (even great!) books, I was expecting more from a lot of the books I read. Expectations are a dangerous thing! Nonetheless, here are my favorite books of 2015 in no particular order (because I just can’t put them in order. Ok? I can’t!). 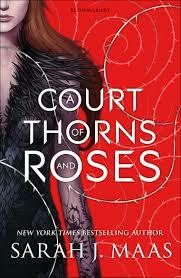 I’m gonna start by saying that I’m a huge Sarah J. Maas fan. 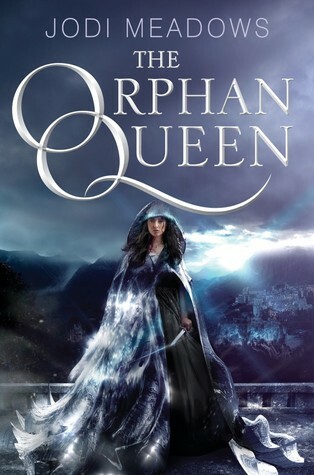 I really enjoyed this book; I liked the world it took place in, I think it had some great characters, especially, Rhys and Lucien, and as always Sarah’s writing was great. 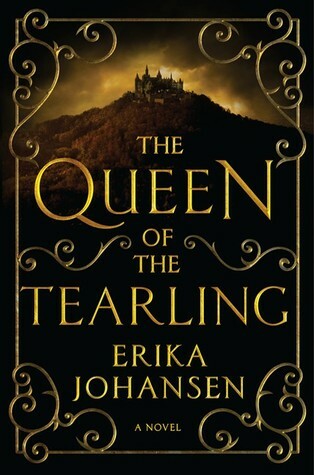 I can’t wait to see if this series gets better with every book, like the Throne of Glass series does. I heard so much about this book on twitter (especially from Sarah @ The YA Book Traveler), that I had to read it. And when I finally did, I was going through a reading slump and this book totally help me get in the reading mood again. I really enjoyed it and I can’t wait for the next book after THAT ENDING! As I said before, I’m a huge Sarah J. Maas fan. 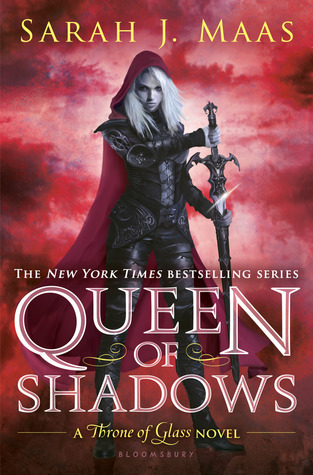 So, of course my most anticipated book of 2015 was Queen of Shadows, and I loved it. I think this is probably my favorite book of the year. I love Aelin, and Manon and Lisandra are great as well. Also, I love all the new ships! This book was of my favorite books of the year. It has great characters, an amazing world and magic system, but what I liked more was the diveristy and the incredible way it handle some sensitive subjects like body image. This is the first book I read by Rae Carson, but I’m definitely a fan of her writing. I promised myself that I would try to read more Latin American authors in 2015. I’m from Colombia, so I felt like it was something I needed to do. At the end, I ended up reading like 4 or 5 books, and honestly I expected to read more, but it I feel the number was not that bad. 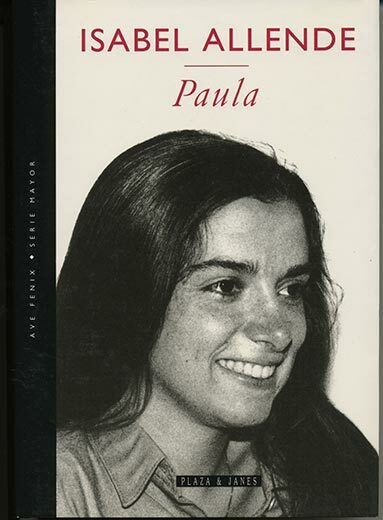 Paula was one of those books and it was amazing. One of the few 5 stars books for me in 2015. My favorite thing about this book was the writing, Isabel Allende is a genius, this book is so heartbreaking and so different from what I normally read, but Isabel’s life is so interesting and the story of her daughter Paula is so touching and sad, I connected with it so much. I hope some of you give this book a chance! This book was really good, it took place in an interesting world and there was a very intriguing magic system. Also, I really liked the main character, and something that surprised me a lot is that there was no romace, no love interest, and that was so refreshing. These were my favorite book of 2015! Please tell me about yours, I would love to know. Also, have you read any of the books on this list? Did you enjoy them? Great post! I haven't heard of some of these books, but I'm glad I did. Thanks! 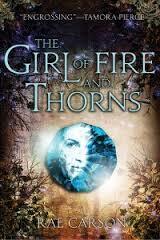 I just finished the entire Fire and Thorns series and it's amazing. I definitely recommend it!